HiredCDL.com: Hire CDL Drivers Faster. 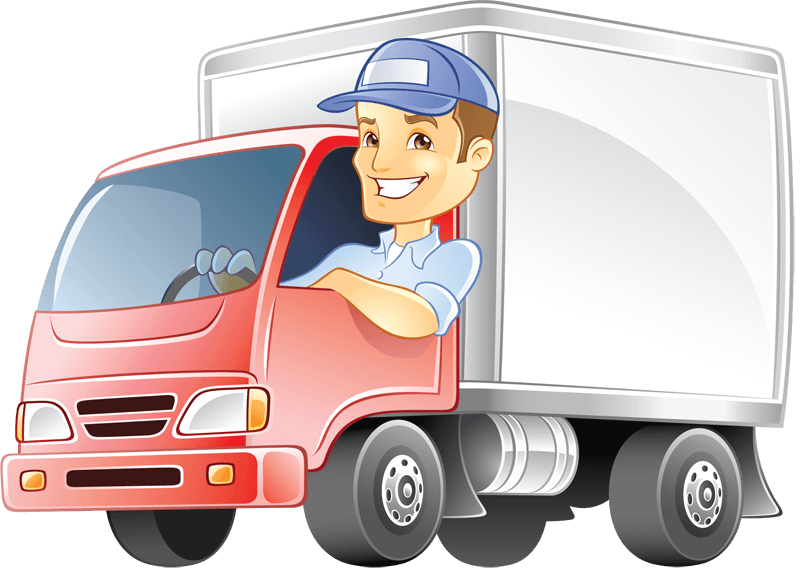 Find and Hire CDL Drivers. Job Search Exclusively for CDL Drivers. Advertisers, need to post a job? Click Here! © 2019 HiredCDL.com. All rights reserved. HiredCDL.com is an internet property of Surfin Mouse, LLC. Questions? 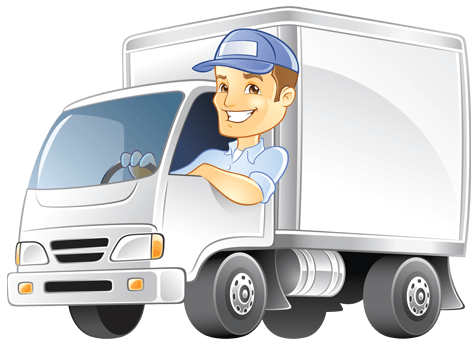 Contact Us at HiredCDL.com 33 Irving Place FL3 New York, NY 10003 Or Email Us at info@HiredCDL.com.